to keep your pets healthy and active. 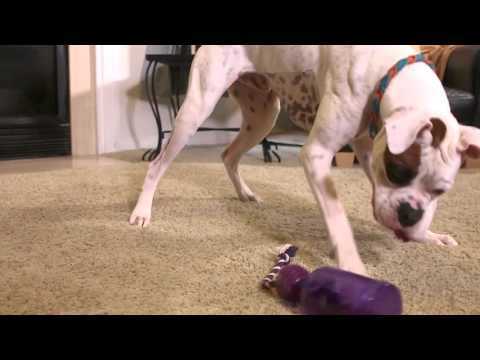 Treat-dispensing toys encourage pets to play longer. The built-in reward keeps pets actively engaged, preventing them from becoming bored and acting out. 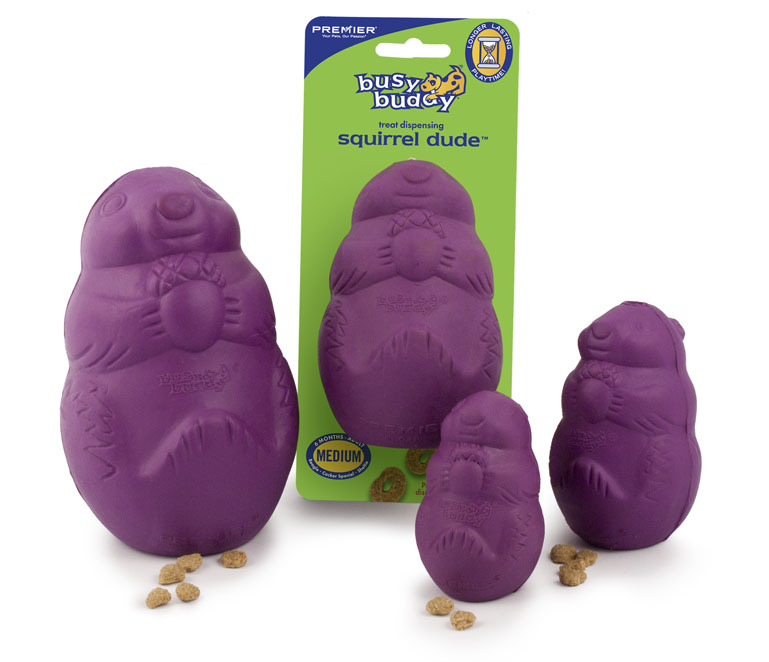 Busy Buddy toys are engaging and fun for dogs and last longer than traditional plush toys, whether you want to slow down a fast eater, play tug-of-war, or keep a bored dog active. Irresistible Pogo Plush® toys feature inner bouncy frames, free-floating squeakers, and no stuffing. 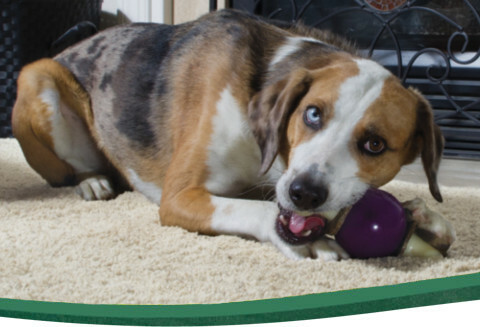 Dogs love the bounce-back action, and you’ll love the no-stuffing, no-mess design. Automatic toys engage your cat in hours of fun, interactive play using random laser patterns, electronic mice, and more. 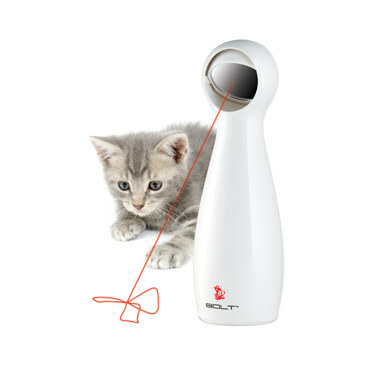 Play together or set the toy to play with your cat automatically even when you're not home. Fill a treat-dispensing cat toys with food or treats. 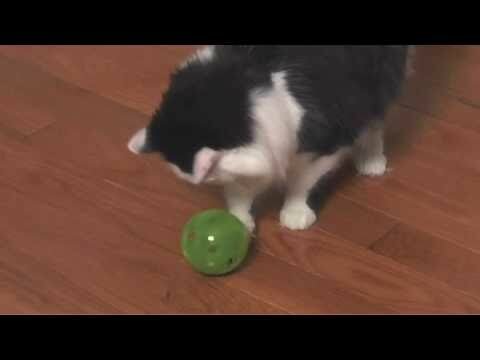 The food comes out as your cat plays with the toy, rewarding your cat for playing. Cats of all ages will love a little more playtime. For cats who need to lose weight, feed your cat her meals with the toy to turn mealtime into playtime! 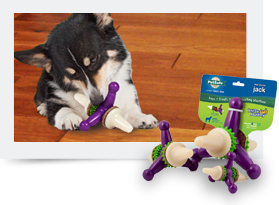 Designed for puppies 2 – 6 months old, these smaller Busy Buddy toys feature softer rubber that’s gentle on puppy teeth yet durable enough for extended playtime. These treat-dispensing and treat-holding toys keep your puppy busy chewing and playing rather than getting into mischief. 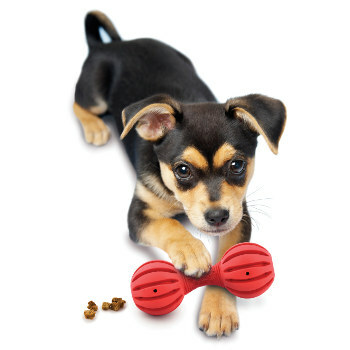 Puppies develop at different rates, so try out different toys as they grow up. If your puppy doesn't like a toy at first, put it away and try again in a few months. It might be too noisy or tough to chew until your pup's a little older. Getting overweight pets to lose those extra pounds can be challenging. Interactive feeders make weight loss easier. SlimCat™ and Busy Buddy toys are treat-dispensing toys, so you can fill them up with your pet's meal and watch your pet work for his food! With portion control and extra exercise, your pet will be slimmer in no time.